Encourage academic learning through hands on activities. Develop practical, vocational and life skills. Provide opportunities to serve and interact in our community. Cultivate a safe and nurturing place for youth to interact. Promote ecological awareness and responsibility. With any further questions and/or clarifications in regards to any of our Youth Programs, please reach out to our Youth Programs Director or give us a call at 435-259-BEAN. 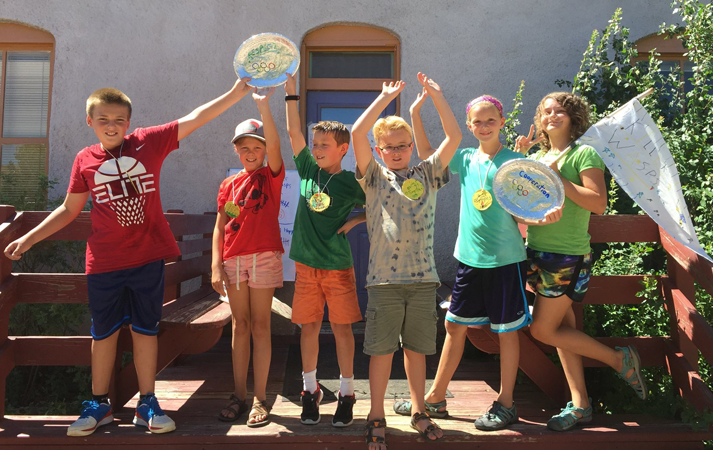 YGP camps provide fun and educational programming during spring break and throughout summer vacation for youth entering 1st-6th grades. A place where students explore and get creative in the garden. We partner with the BEACON After-school Program to facilitate after school programs during the school year for 1st-6th graders. 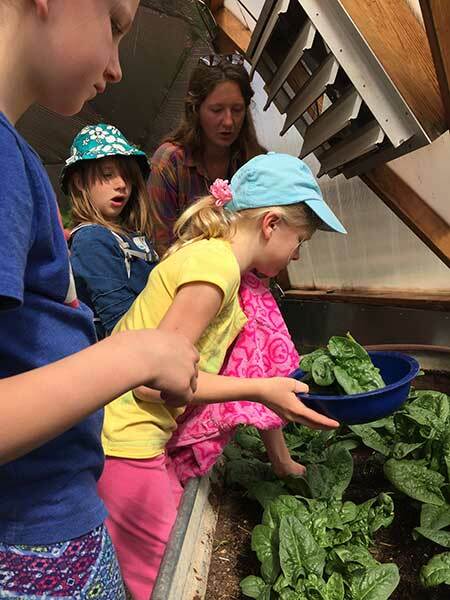 Garden Classrooms are Field Trips for Pre.K-6th grade students that teach curriculum-based science and nutrition lessons through hands-on activities in the garden. We work with both the Middle School & High School to engage teenage students and to supplement their learning with experiential educational activities. Garden Classrooms are Field Trips for K-6th grade students that teach curriculum-based science lessons through hands-on activities. 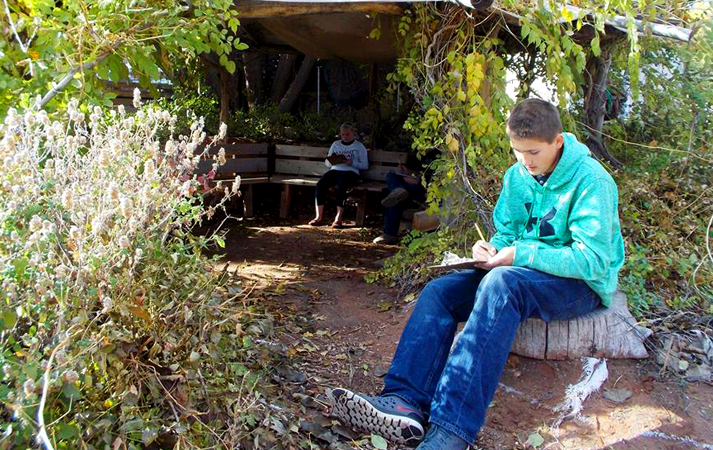 Each field trip uses the garden as a classroom and is aligned with the Utah Core Curriculum for each grade level. 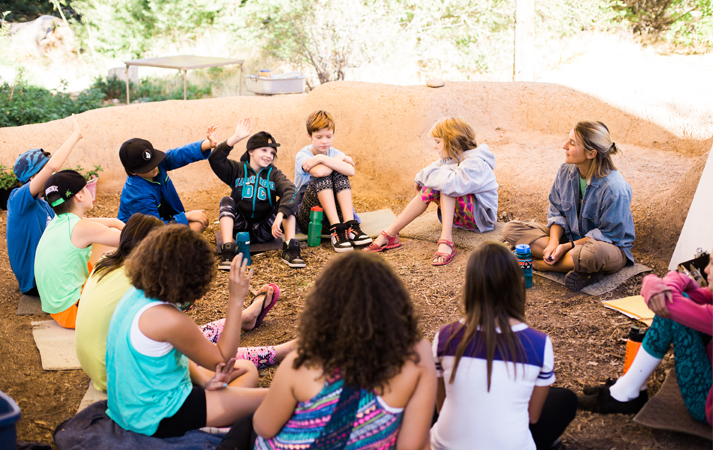 Two preschools and every K-6th grade class in Grand County’s elementary schools participate in two field trips each year, one in the Fall and one in the Spring. Garden Classroom lesson topics range from the scientific method to investigating the six parts of a plant and beyond! 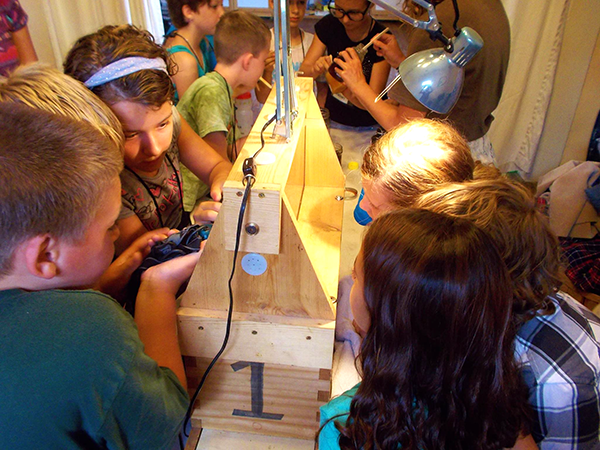 YGP hosts two programs per week throughout the spring and the fall. Over the winter, we host one session per week. After school program themes vary each trimester where students can participate in a variety of activities including: hunting for bugs & insects, harvesting & planting, cooking with garden ingredients, exploring various art forms, games & free play, and so much more! Families sign-up their kids through BEACON Afterschool Program. For any questions on YGP’s after school program, e-mail our Youth Programs Director, or call the office at 435.259.2326. 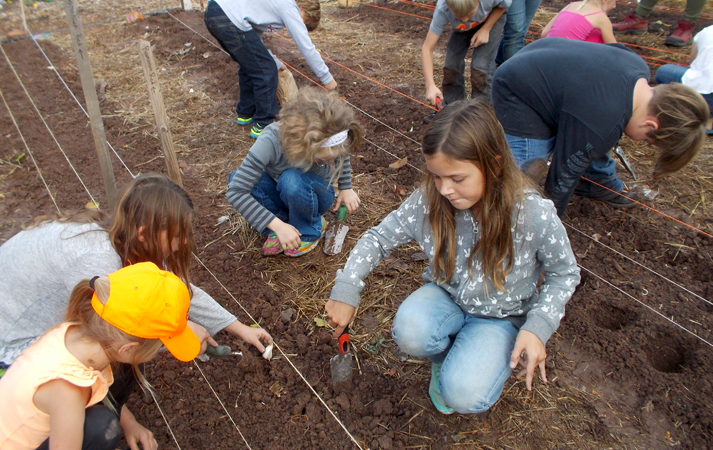 In 2014, the Youth Garden Project began partnering with the Environmental Science class at Grand County Middle School. Students in this class come to the garden for one class period once per week. Part of the program is setting up a growing experiment where students practice collecting and assimilating data. 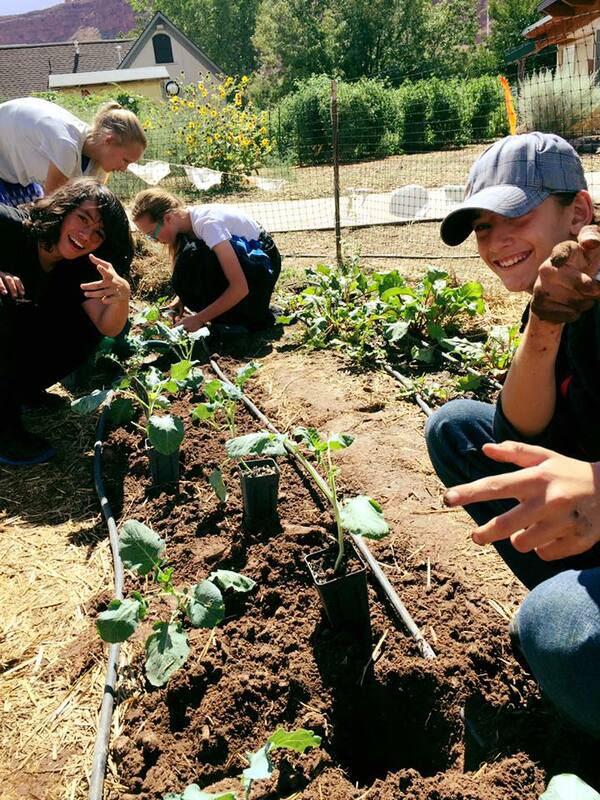 Aside from conducting experiments, students become involved in the garden’s growing cycle through sifting compost, amending beds, planting, harvesting, and more. A new Science class, Agriculture in your Area is offered jointly with Grand County High School. Students get the opportunity to explore our food system and learn the fundamentals of sustainable agriculture, while studying botany, soil science, and the seed to table process through hands-on, experiential learning. Through a partnership with the Career and Technical Education Department at GCHS, YGP is providing real-life work experiences for those enrolled in the work-based learning program. High School Students can intern with YGP for a trimester learning about nonprofit work and also get their hands dirty! Students from a variety of middle and high school classes visit the garden and participate in curriculum-relevant activities: Food Science classes taste peppers and rate them on the Scoville scale, English classes sip on Garden Meade while telling oral tales, and Art and Photography classes practice what they learn in class by creating sculptures in the garden and taking snapshots of the garden’s beauty.